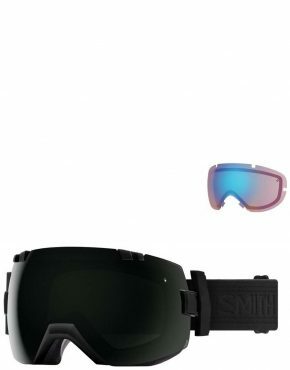 In 1965 Dr. Smith built the world’s first thermal sealed goggle so he could get outdoors and have a blast on days everyone else had to stay inside. 50 years later and their purpose hasn’t changed. 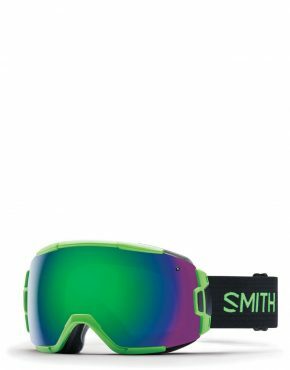 Building on that goggle heritage and extending its expertise, Smith Optics has gone on to set the standard for high performance eyewear, goggles, and helmets. 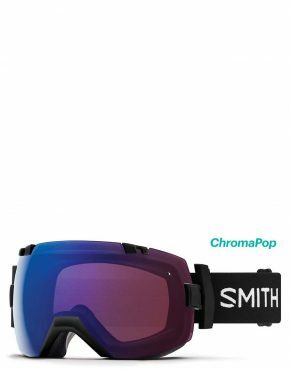 Goggle innovations over the years include the 5X Anti-Fog inner lens, the I/O series featuring a quick release lens system, patented Turbo Fan air management system, patented Regulator adjustable lens ventilation system, and the patented ODS (Ocular Docking System) prescription insert. 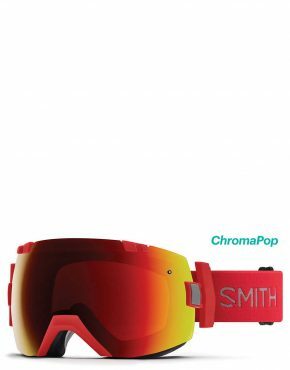 In sunglasses, they are well known for their patented Slider and PivLock series sunglasses, the most innovative interchangeable sunglasses available, and more recently the ChromaPop lens which offers unmatched polarization, clarity and colour enhancement. 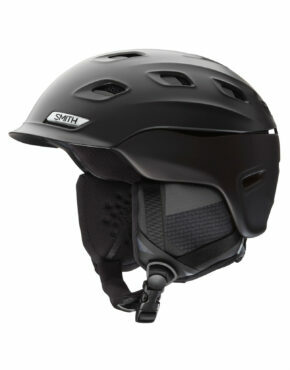 At Vertigo we stock a range of goggles, helmets and eyewear by Smith.